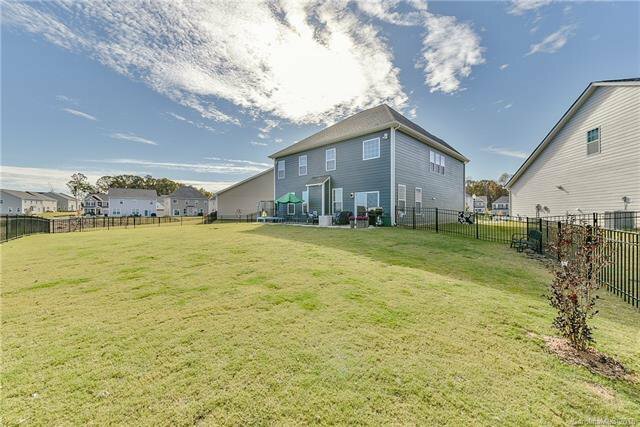 If you are looking for a home with the wow factor, well this is it!! 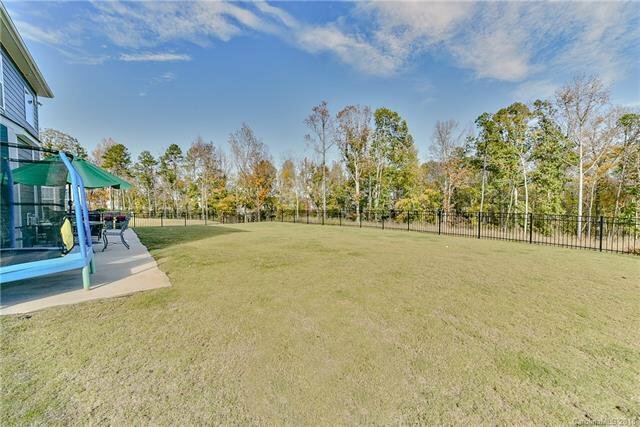 Gorgeous home less than a year old on premium, private cul de sac lot w/amazing wooded views in popular Skybrook North! 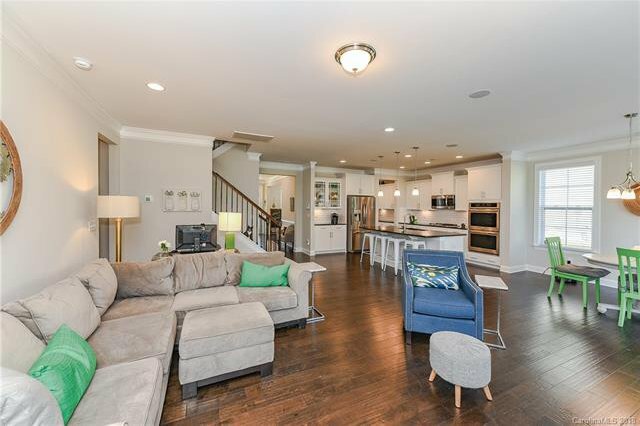 Tons of hardwoods on main level! 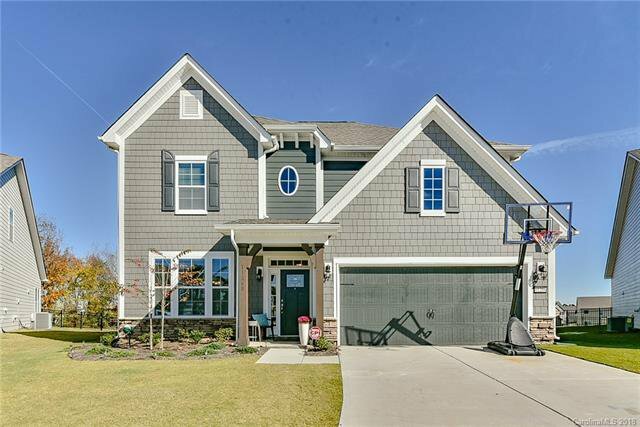 Popular Hampshire floorplan with tons of gorgeous upgrades! 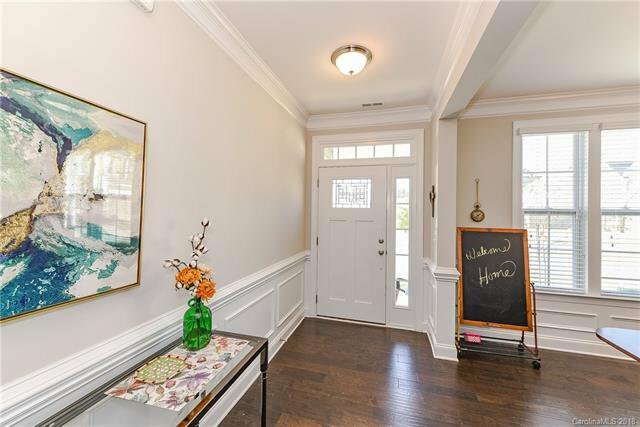 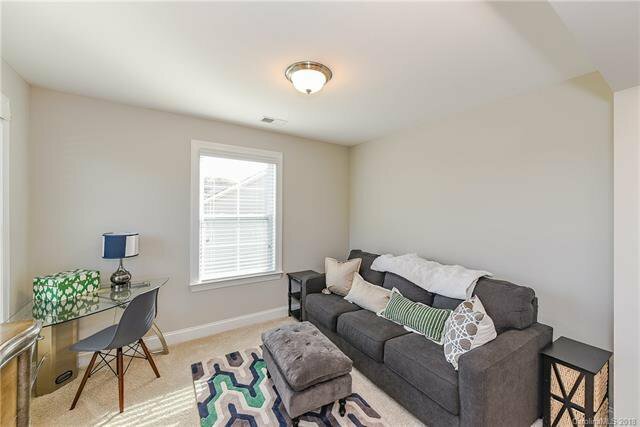 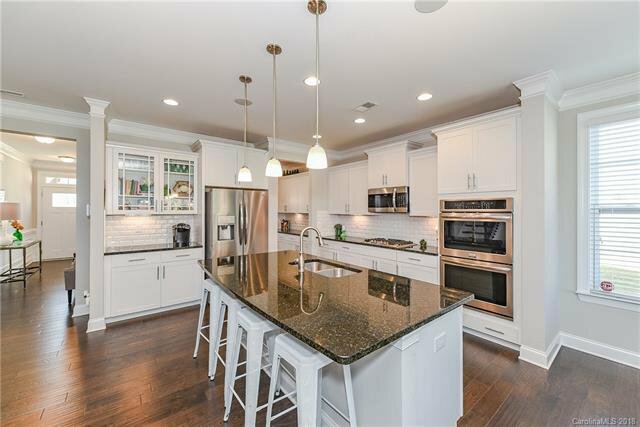 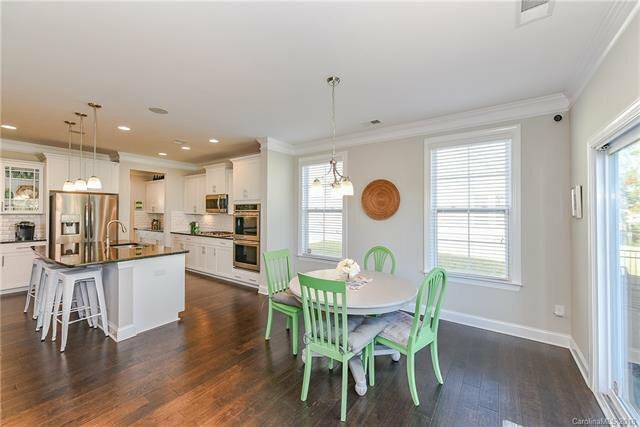 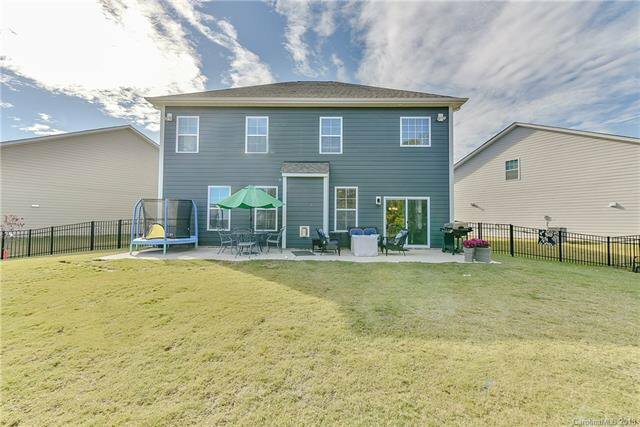 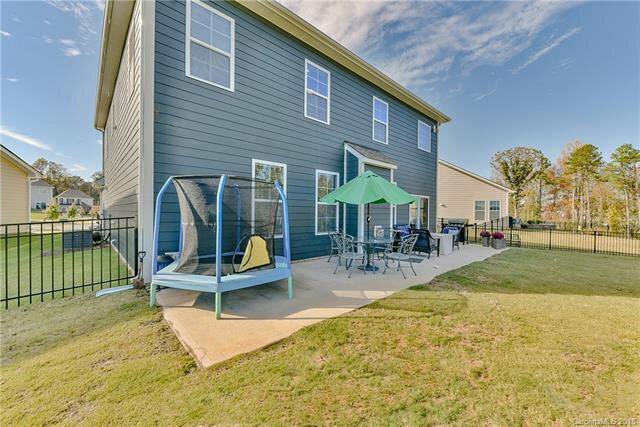 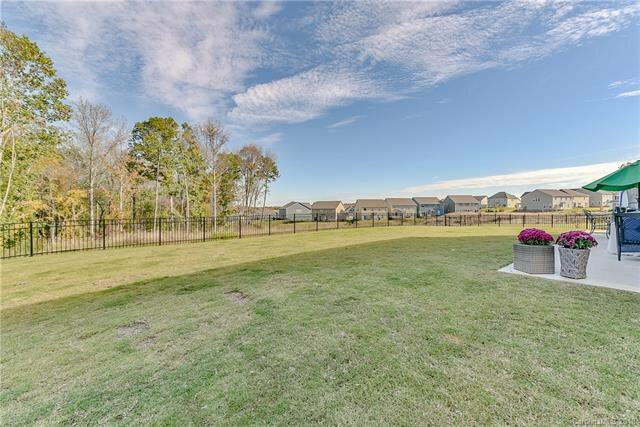 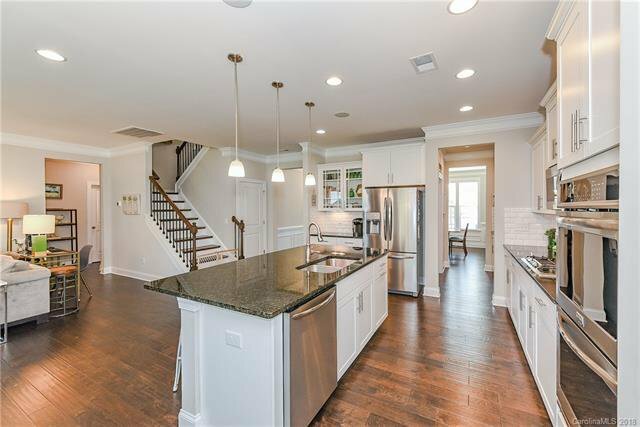 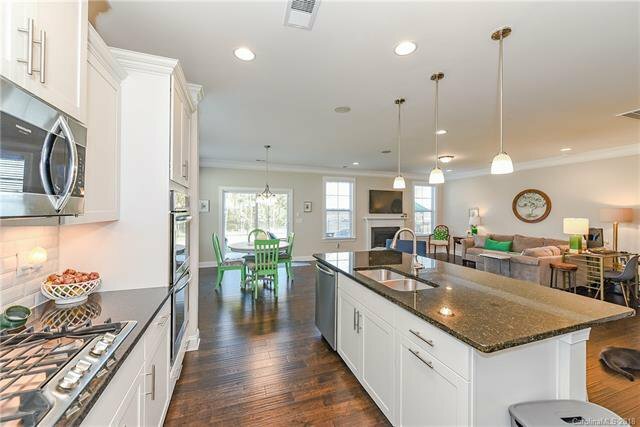 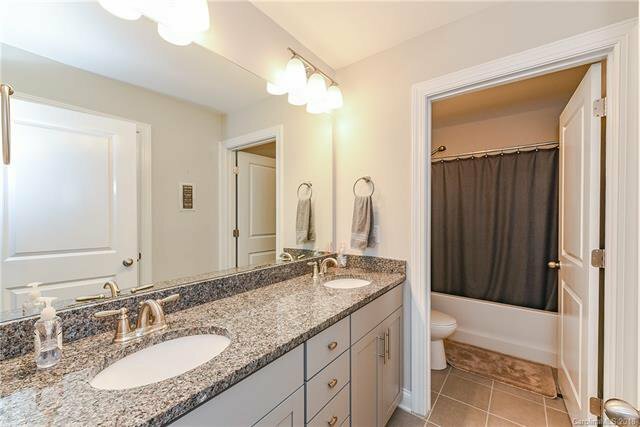 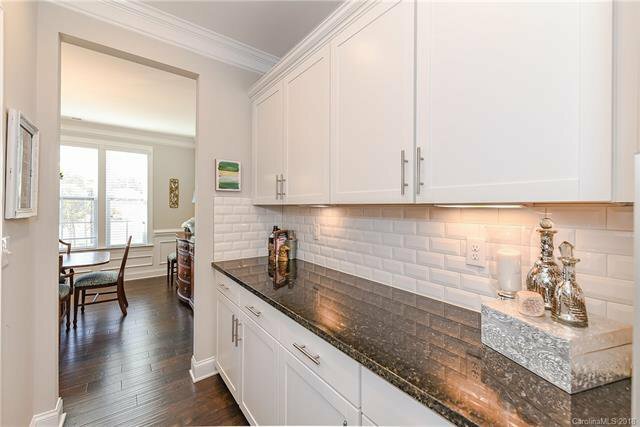 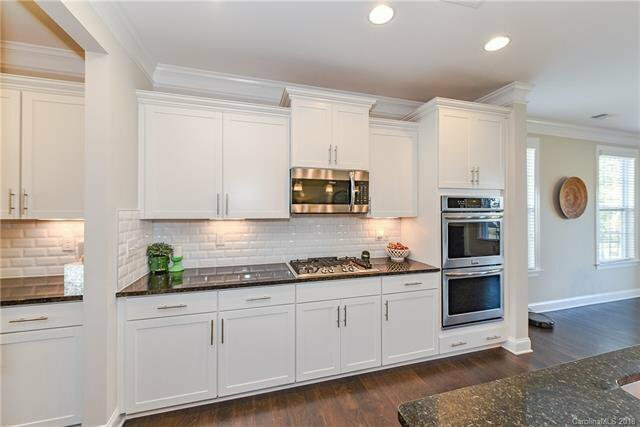 To die for kitchen with white cabinets, huge island, decorative subway tile backsplash, granite counters, ss appliances including double oven and gas cooktop,pantry and separate breakfast area! 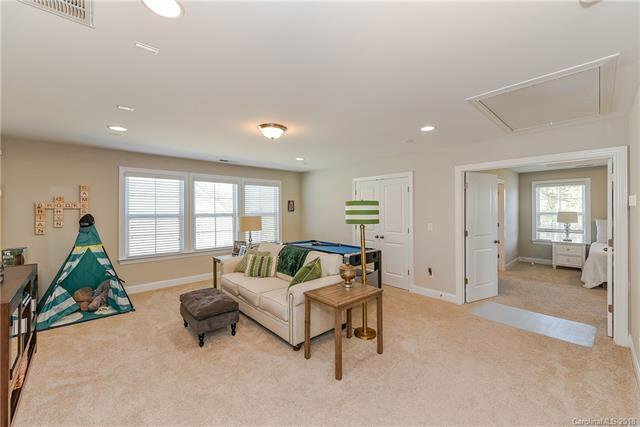 Relax and enjoy the spacious great room w/gas fireplace! 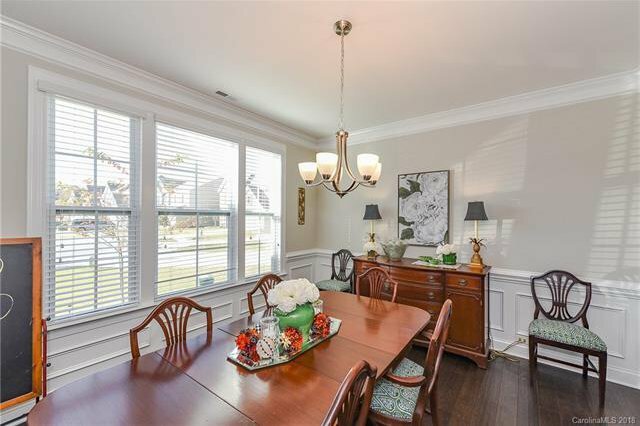 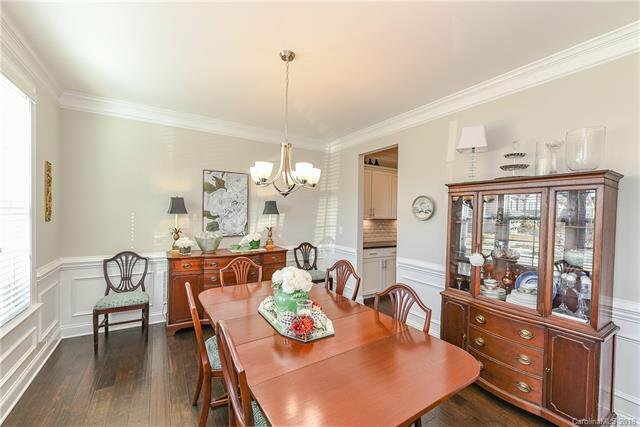 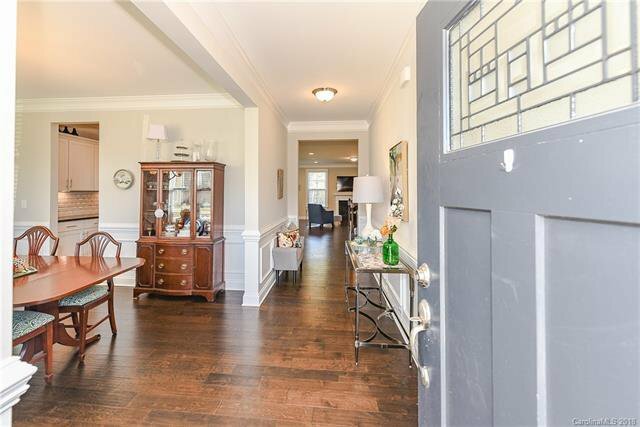 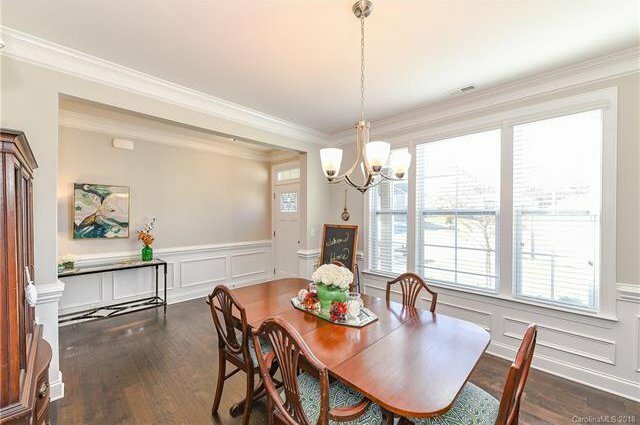 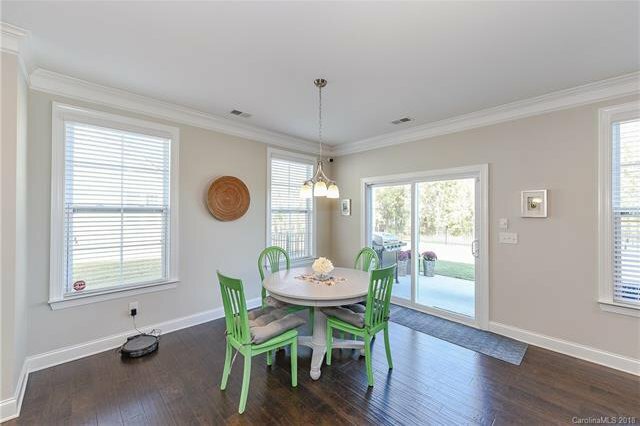 Entertaining will be a breeze in the beautiful dining room with custom moldings along with a convenient butlers pantry nearby. 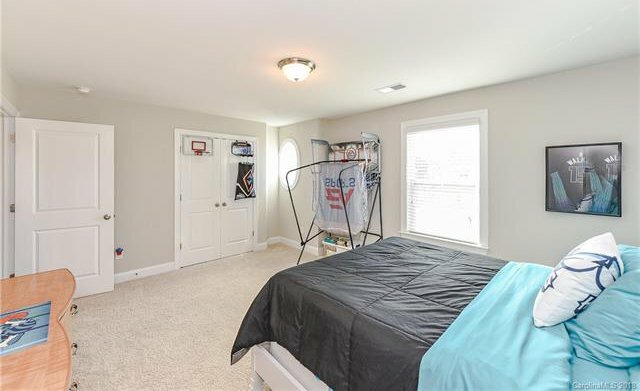 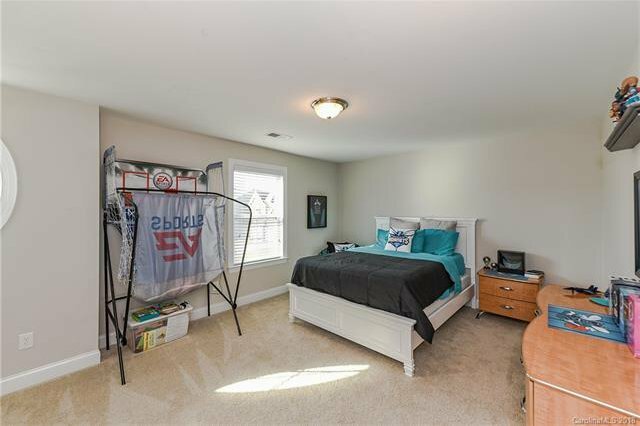 Convenient bedroom and full bath on 1st floor for guests! 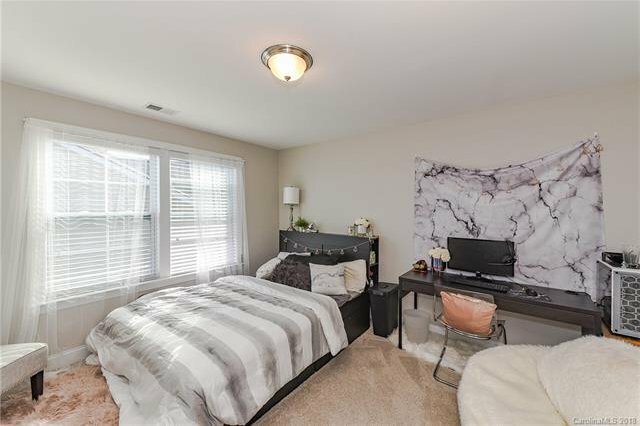 Private master suite w/sep. 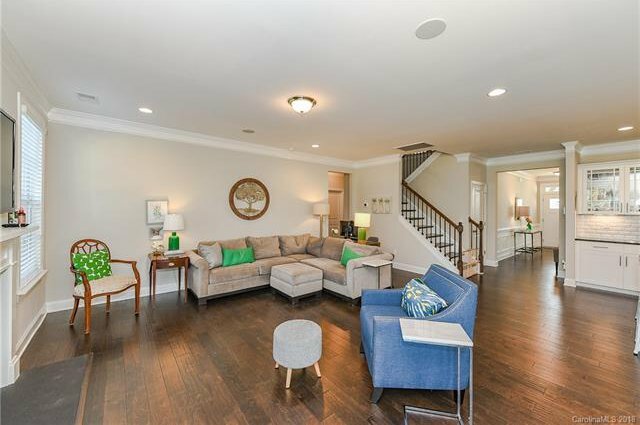 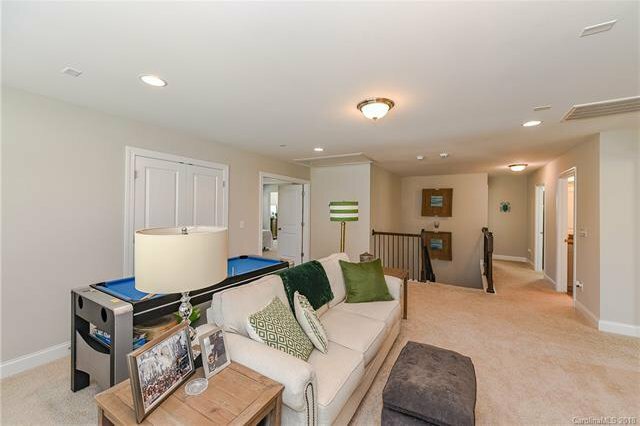 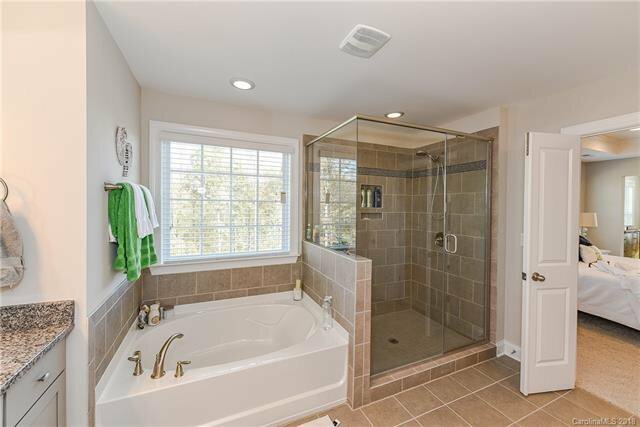 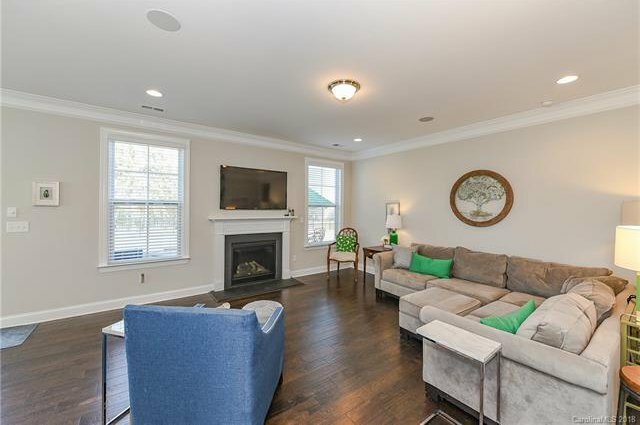 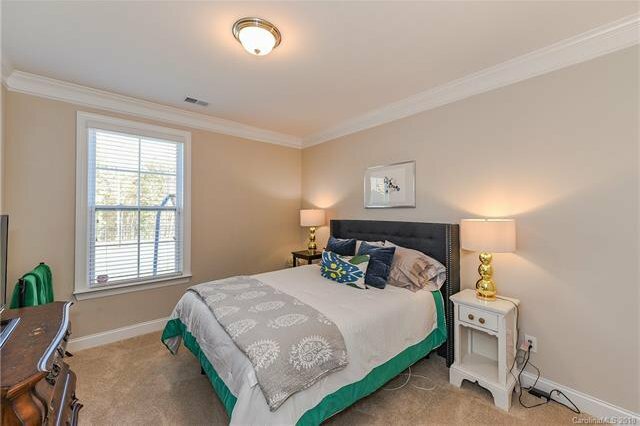 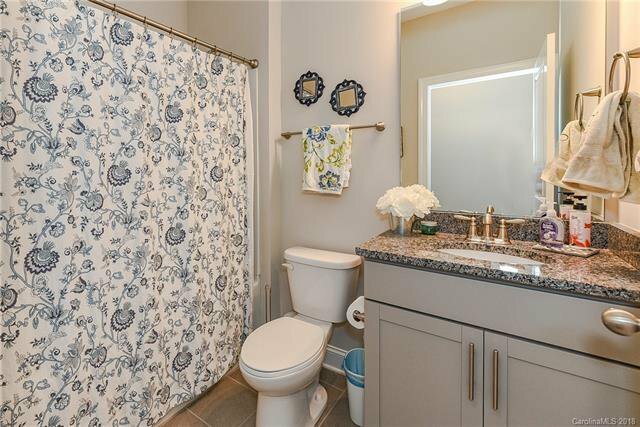 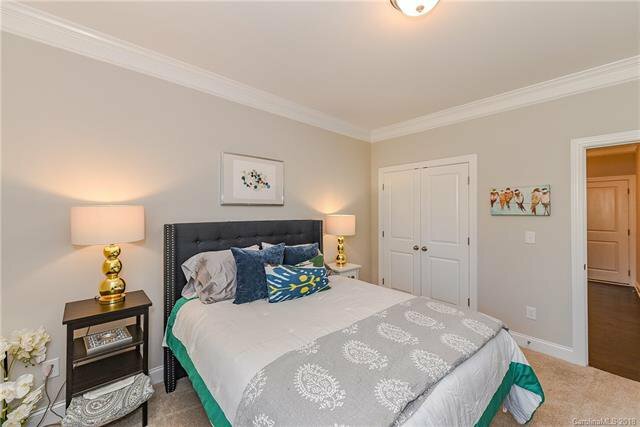 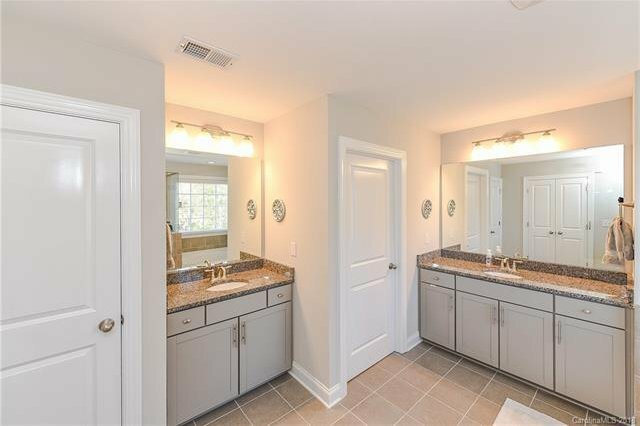 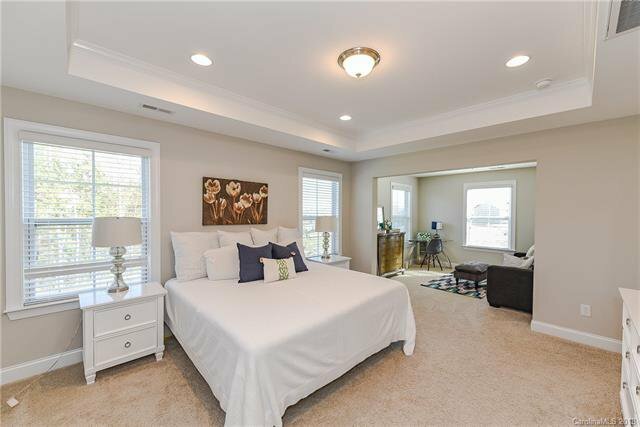 sitting area, one of kind walk in closet, private master bath with dual sinks, sep. shower & tub! 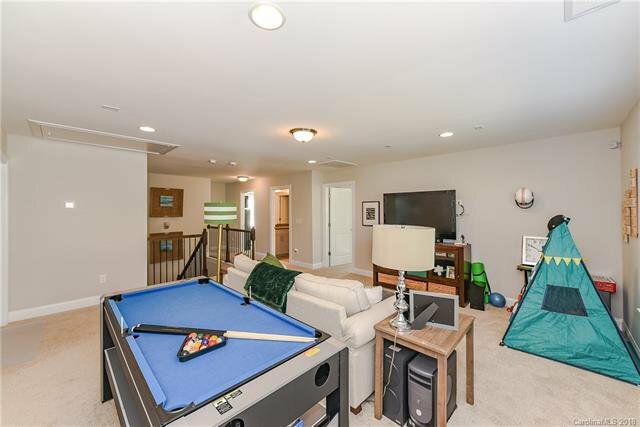 Versatile loft on 2nd floor can be a playroom, office or den! 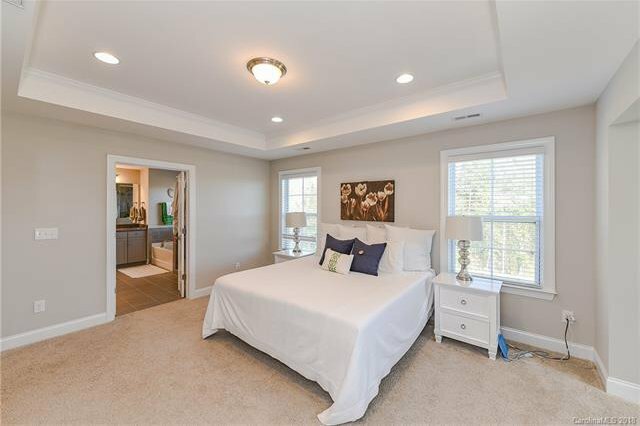 Two very spacious secondary bedrooms and a huge laundry room make this floorplan a winner!